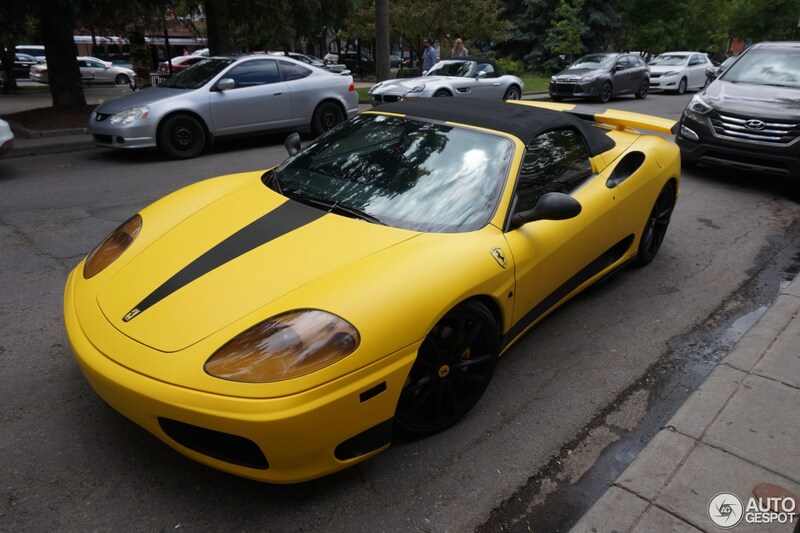 If you don’t like to see custom parts go on any older Ferrari, you might need to cover your eyes with this one. 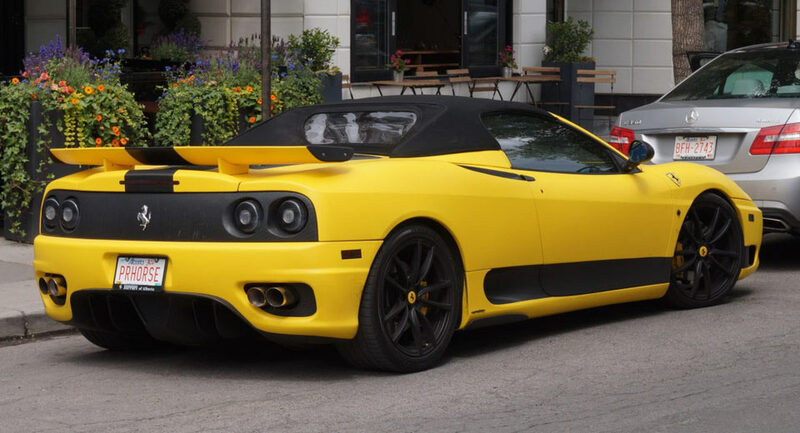 While the Ferrari 360 Modena was generally thought of as a beautiful supercar, these Hamann aero bits tend to take away some of those sleek looks while adding aggressiveness. 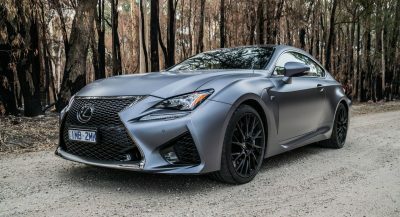 Styling tweaks include the front spoiler edge that fits the standard bumper and reduces lift on the front axle, a multi-piece adjustable diffuser, side wings and of course the massive rear wing. 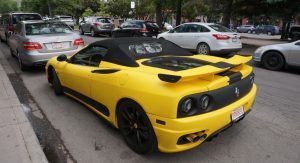 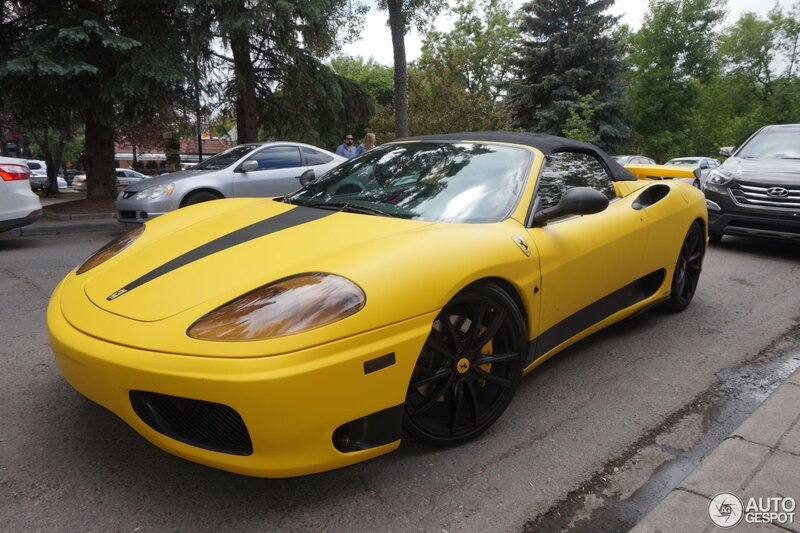 The tuner also provided Ferrari 360 Modena/Spider owners with a lowering kit, specifically set up to be used with the car’s stock shock absorbers. 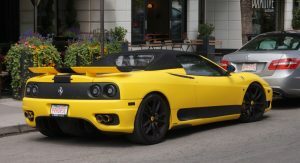 This kit brought the Ferrari 360 closer to the road by about 40 mm (1.57 in) at the front and 20 mm (0.78 in) at the rear. 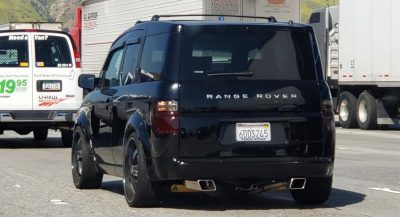 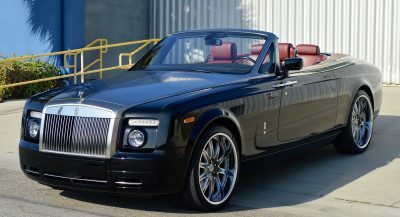 In terms of performance, the Hamann stainless steel exhaust system not only made the 3.6-liter V8 sound better, it also added an extra 15 HP, bringing the total to 414 PS (408 HP). 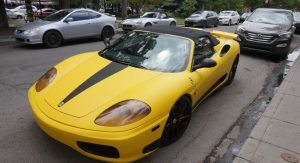 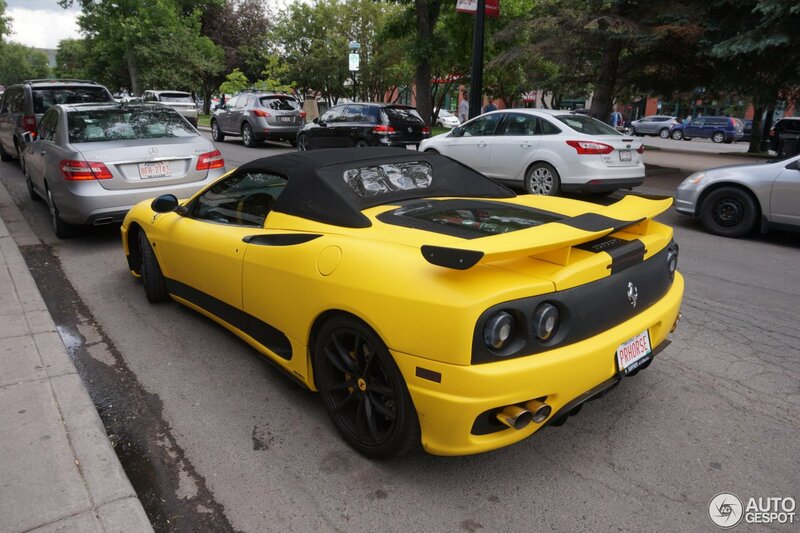 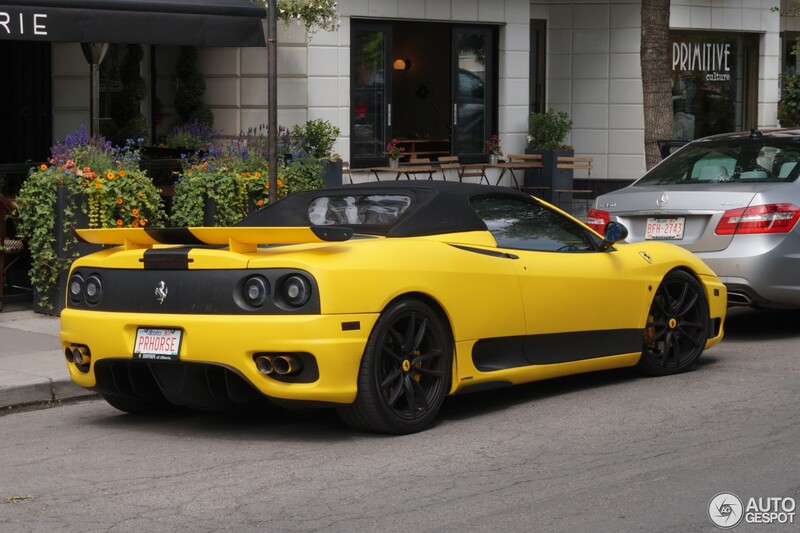 This particular car was spotted by Autogespot user Star080 in Calgary, Canada. 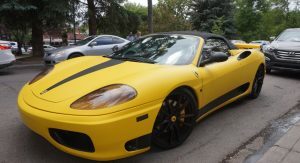 yeahhhh, I don’t like this. 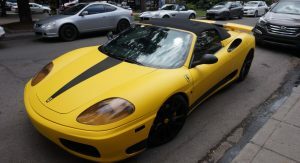 Who cares about the Ferrari? 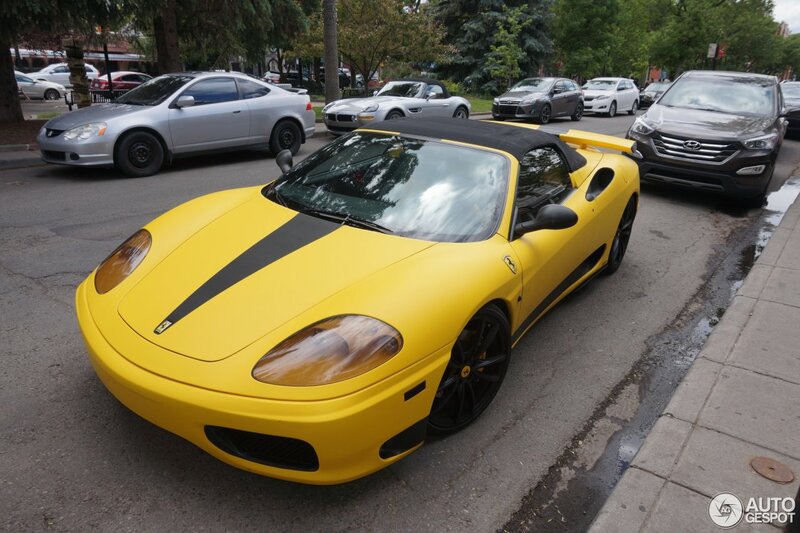 There’s an ultra rare BMW Z8 right behind it! 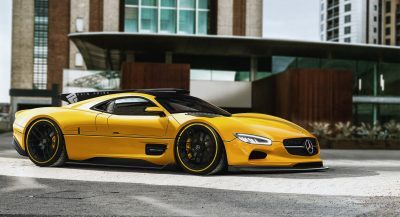 Next PostNext Would This Work As Tesla’s All-Electric Semi-Truck? 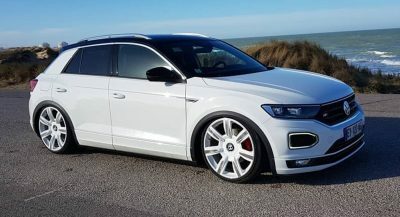 Slammed VW T-Roc On Bentley Wheels Doesn’t Make Much Sense – Right?